Wanton Mee needs no introduction - who isn't familiar with this holy trinity of chewy egg noodles, savoury char siew and wholesome dumplings? 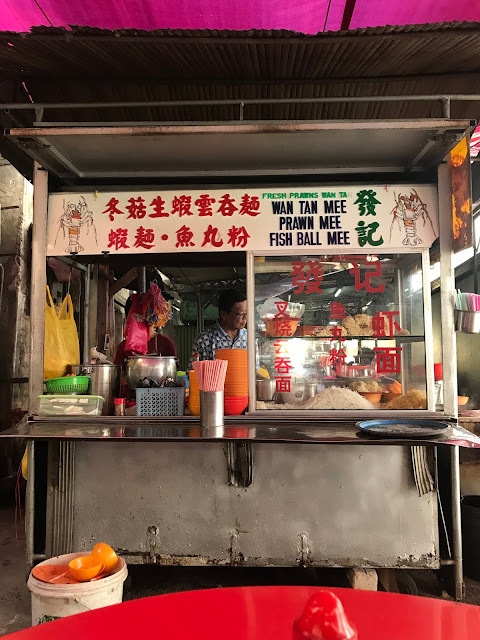 Well known for its freshly made egg noodles and roasted pork. Worth the slightly higher price. 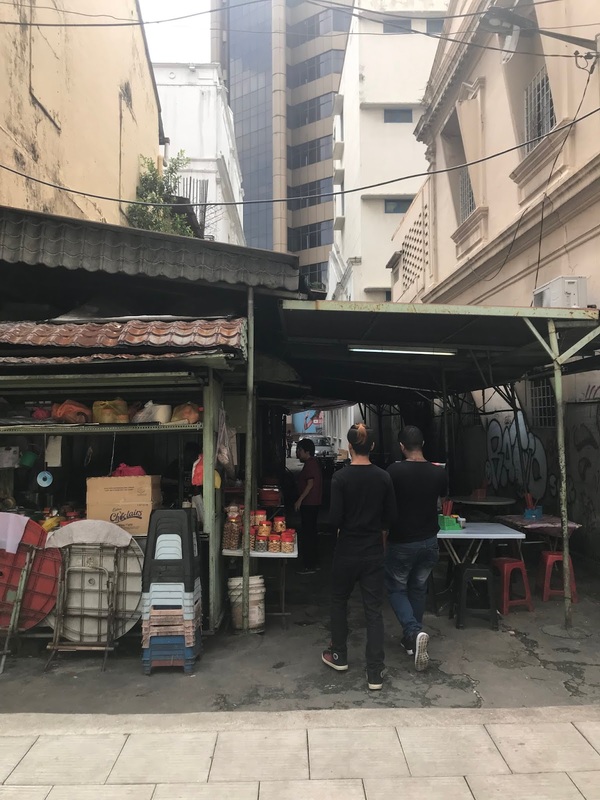 85, Jalan Ipoh, 51200 Kuala Lumpur. A small corner lot that gets really packed especially during peak hours. Amazing prawn dumplings! Thick and chunky char siew that is glazed with a layer of caramelised sweetness which would simply melts in your mouth! Noodles quality is pretty good and Charsiew is sweet with good soft melting fat. Nice charred BBQ on the outer layer of char siew. 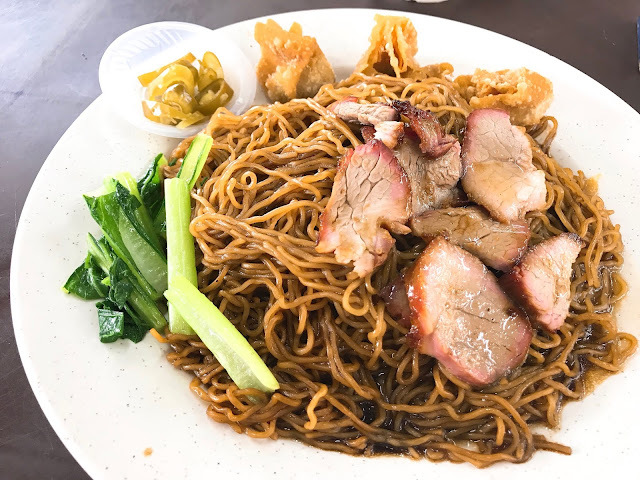 The wanton mee comes with generous amount of fried pork lard as well! Sauce is flavoured with lard oil and it comes with tiny bits of crispy pork lard. 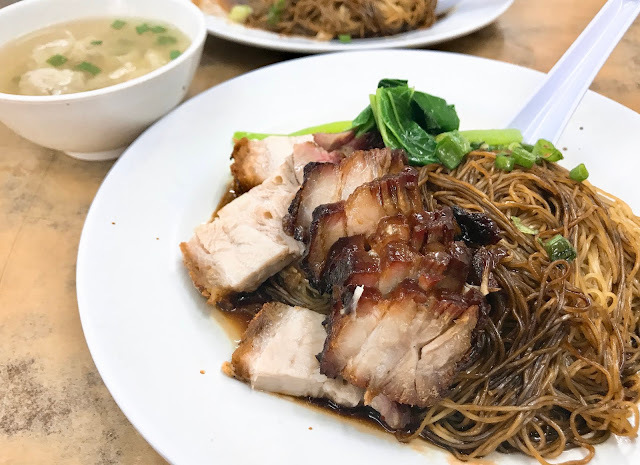 Char Siew is really good too. 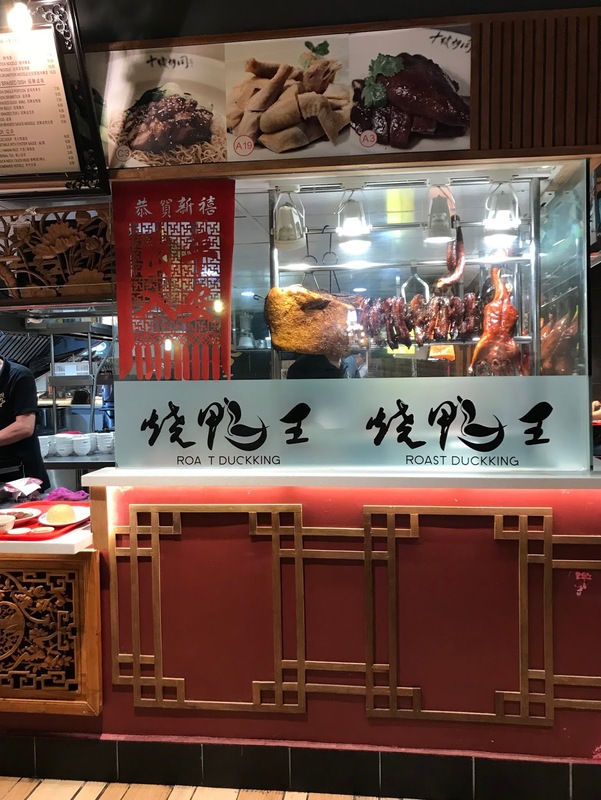 The Char Siew was really tender and juicy whereas the duck was well roasted and succulent. Noodles was alright and the Char Siew has the melt-in-my-mouth texture. As you can see from the picture, the sauce was a lil too much which makes the entire dish a lil too wet. 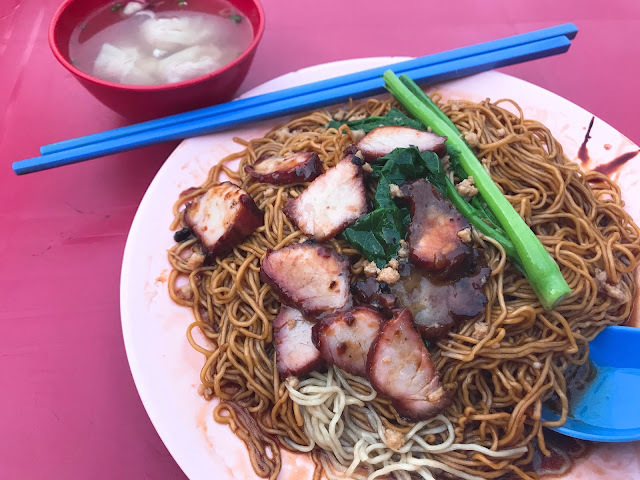 Ming Kee Restaurant is one of the recognised and renowned neighbourhood wanton noodle stall. 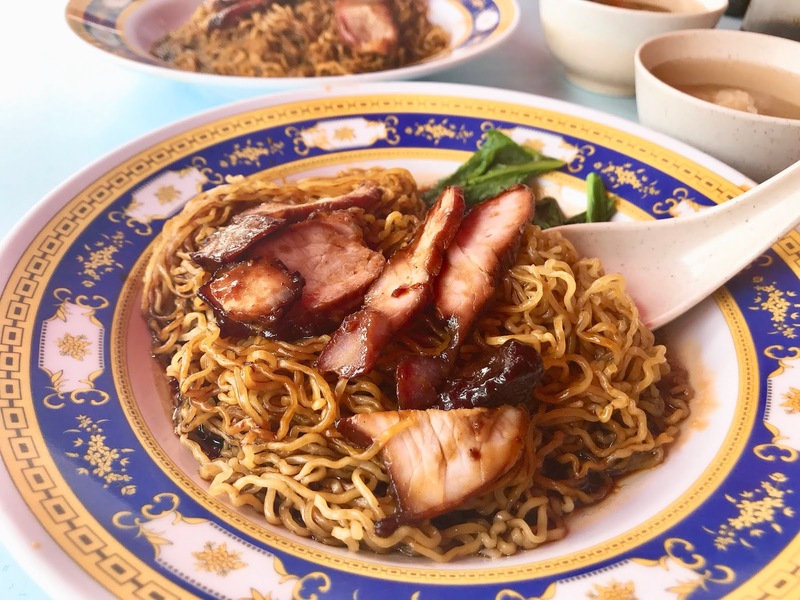 Springy noodles coated with mildly flavoured sauce and the thin slices of pork were passable. 33, Jalan Burung Tiung, Taman Bukit Maluri,52100 Kepong, Kuala Lumpur. 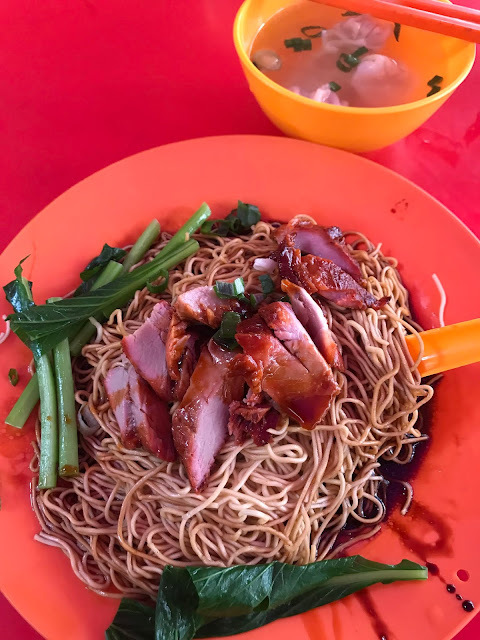 YK Noodle Restaurant serves homemade noodles that is made of chicken eggs and duck eggs. The char siew itself is sliced rather thinly and is all little bit on the dry side. The fried wantons were quite good. 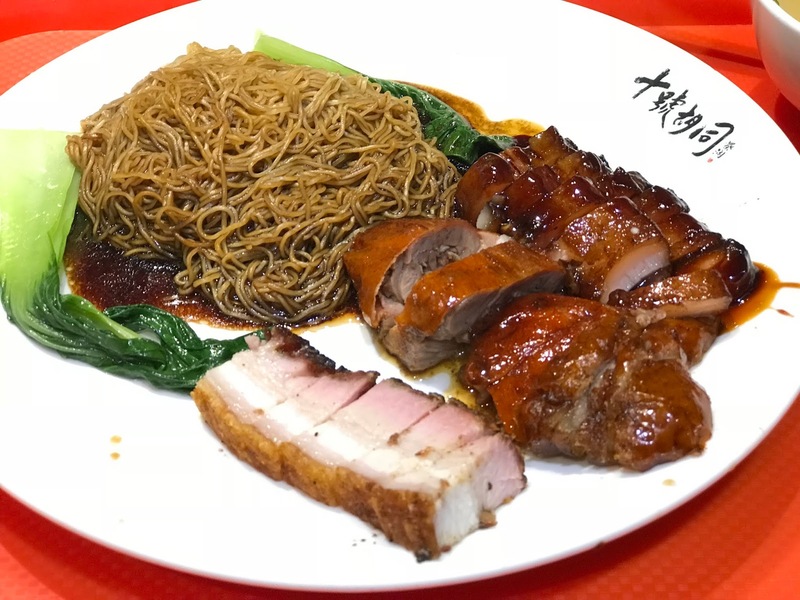 Loving the crispy caramelized skin of the char siew! The noodles and wantons were average in terms of taste. The char siew is cooked fresh every day over a charcoal fire. 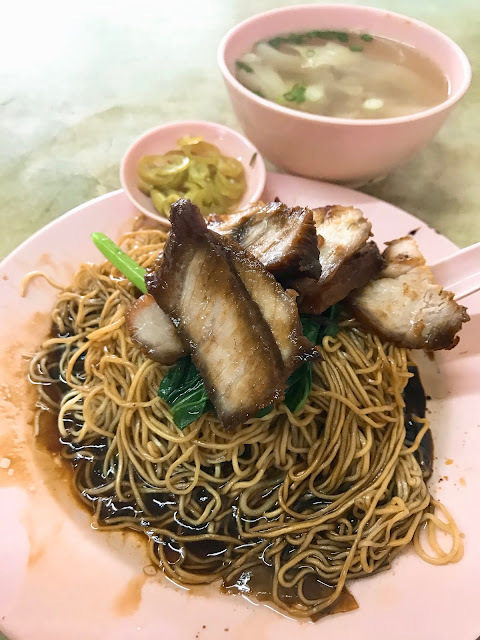 The noodles is coated in a sauce which is not too sweet and it also served with fried pork lard. 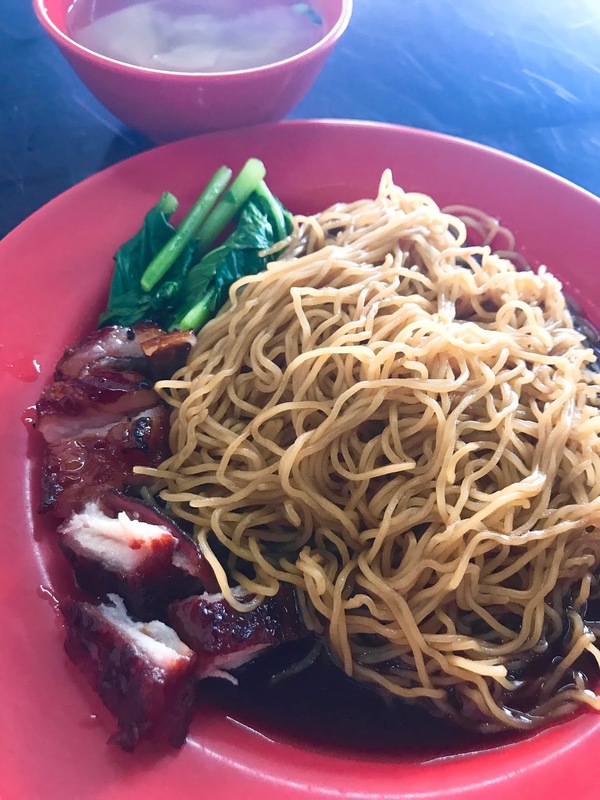 Springy noodles paired with good thick sauce that comes with good and succulent wantons. 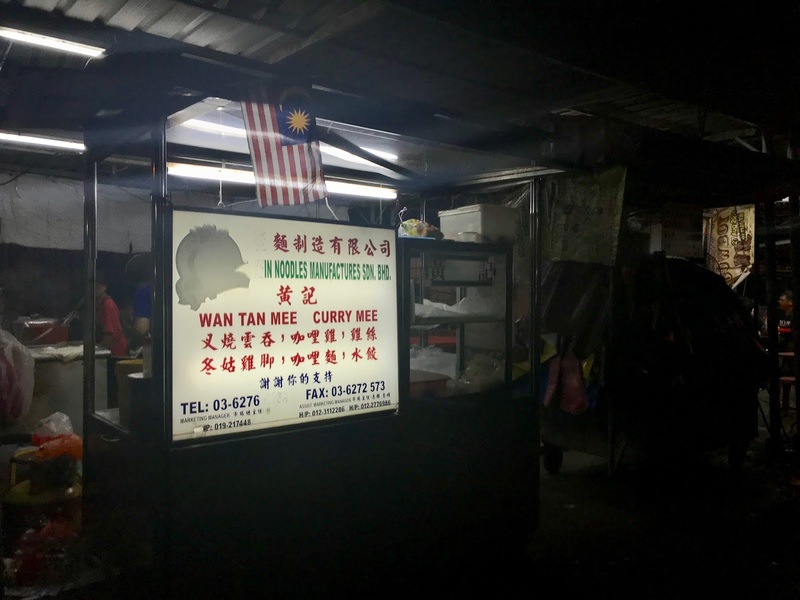 A small wanton mee stall around the neighborhood. Simple and delicious. This hidden stall is located along Jalan Tun H.S.Lee. 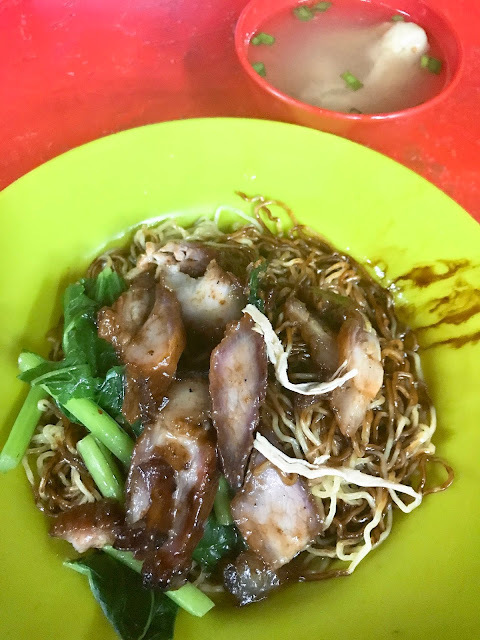 Serving great portion of wanton mee with homemade prawn and mushroom dumplings. The highlight is their traditional Wanton Mee which the texture of the noodles is really springy. 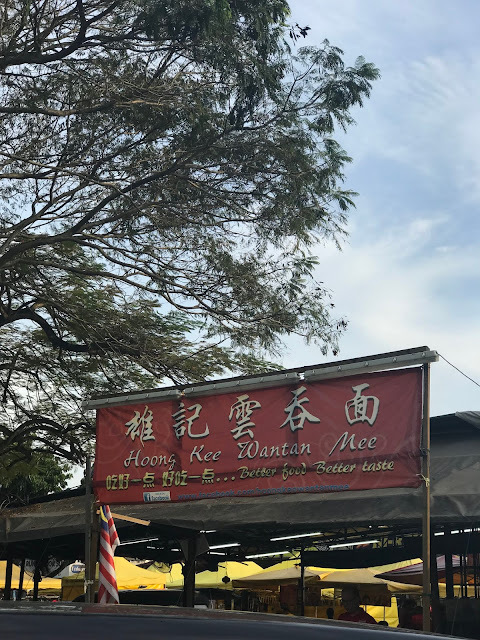 10, Jalan Perdana 3, Taman Indah Perdana, 52100 Kuala Lumpur, Selangor.